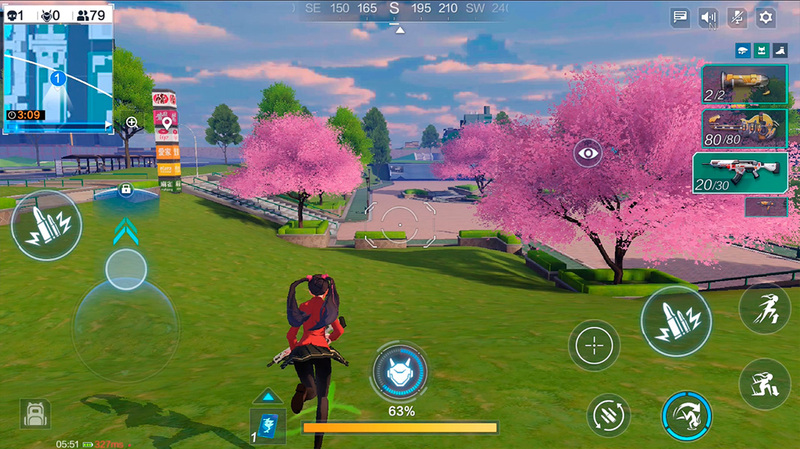 The success of PUBG Mobile, Fortnite, and Free Fire on mobile devices has created a tsunami of battle royale games that doesn’t appear to have any end in sight. Not a day goes by without news of a new title of this style for iOS and Android. And we’re not complaining. We think it’s fantastic when developers try to do new things in the genre. 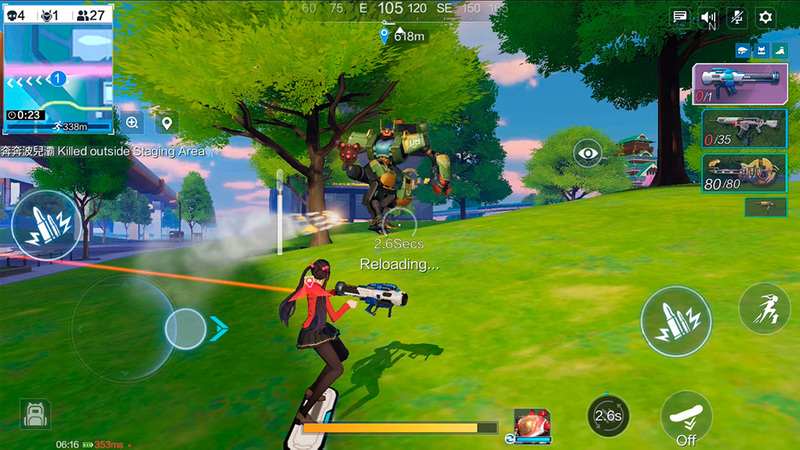 Just like we saw in the great Survival Heroes, with the mix of MOBA and battle royale. 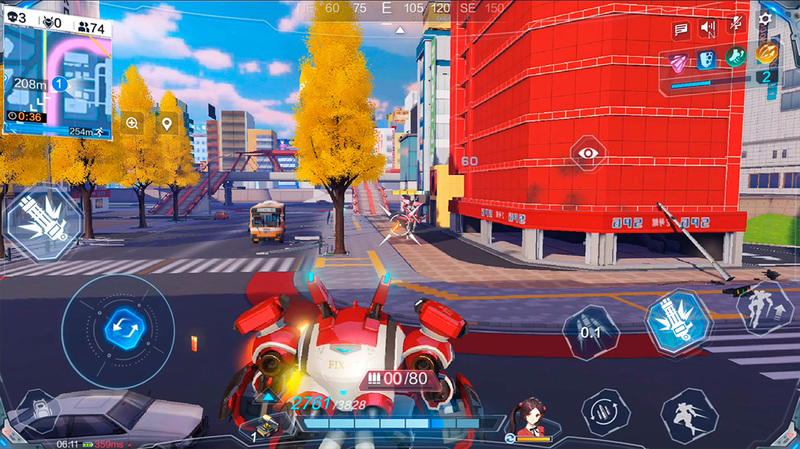 And now we can enjoy this new release from NetEase: Super Mecha Champions, a battle royale with anime style and giant robots. The giant NetEase seems like it wants to check every single box in terms of Android game styles. 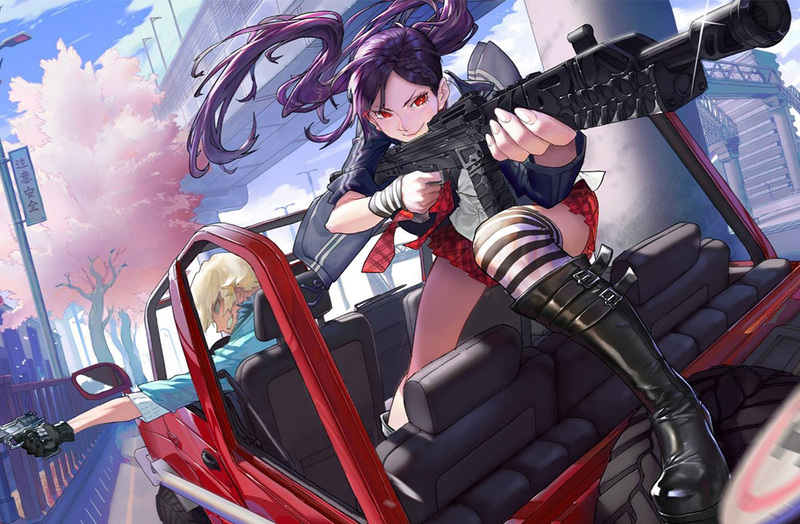 It’s not enough that they already have some of the most popular games that exist for smartphones – they continue trying out new licenses like the spectacular LifeAfter and the fun Ride Out Heroes. Now they’re going back to one of their favorite genres to bring us Super Mecha Champions. And the name does not disappoint. This new battle royale title puts you in the middle of an island that looks as though it’s been taken from one of the scenes from Gundam or Evangelion. It’s no wonder, considering you’re going to be able to control a mecha when you need it. Why would you want such a huge weapon of destruction? Well for the same reason as always, of course: to outlive everyone else. Super Mecha Champions is played exactly the same as 99% of the other battle royale games that exist: choose a place on the island where you want to land, collect weapons and equipment, keep moving to make sure you stay inside the action area, and avoid getting taken out by your rivals: 100 competitors who are all fighting to be the last one standing. This is where the science fiction aspect comes it: in the middle of the interface, you’ll find a gauge that will fill up until it reaches 100% in order to invoke your giant robot. This is a special power that differentiates this game from other similar titles and gives you an enormous advantage when you come across other players. Well, as long as they don’t also have a mecha, too. You have a pretty good variety of giant robots to choose from and each one has different abilities. This gives the game a great dynamic, since it’s essential to know the pros and cons of each one in order to win the game. 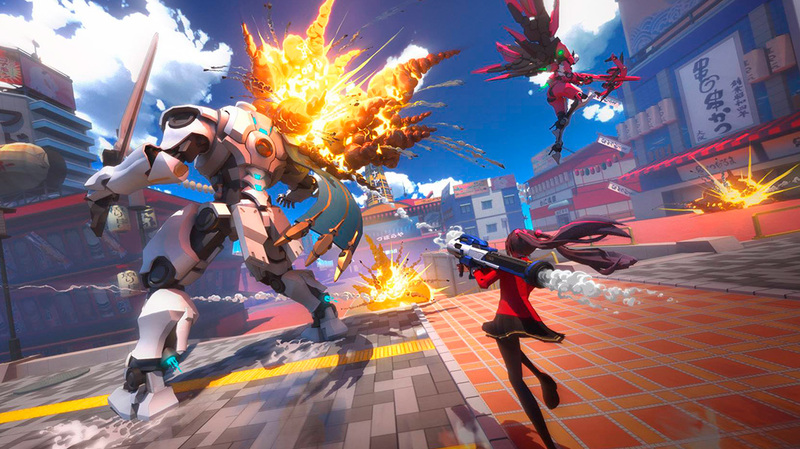 Plus, there are special weapons to help you destroy other mechas when you’re not driving one, along with other objects that are fun to try: mini-robots that you can create, Back to the Future-style flying skates, shields to reduce damage from your enemies … the potential of Super Mecha Champions is tremendous, especially considering that the game hasn’t even come out officially yet. We’ll have to see if it manages to make a name for itself in this extremely competitive market. What’s more, if so many similar battle royales keep coming out, soon, we’ll witness a battle royale among all the battle royale games that exist. Install the official Uptodown app. Once it’s downloaded, tap “Install” and follow the steps as usual. Once it’s installed, you can play Super Mecha Champions by selecting “Open” from the app. Don’t forget that Super Mecha Champions is currently in Beta, so all the progress you make in the game will be erased for future versions. But if you want to try it out before anyone else, you know how to start playing the new battle royale from NetEase. For now, you only have until March 31 to enjoy playing Super Mecha Champions. So don’t waste anymore time and get into a Mecha. Don’t be like Shinji.